in an undergraduate program at UNBC. to recognize our contribution to the 2018 Carbon Reduction Project. Our certified team of both male and female instructors come with a combined 40 years of experience. From custom lesson packages to GLP packages with 48 hours of instruction, we have an option for you. We pride ourselves on our customer service, and will always ensure you have the best experience possible. The GLP includes both in-class and in-car instruction and reduces the length of the Novice Stage. PG Driving For Life Academy Ltd. is committed to teaching students the skills necessary to drive safely, responsibly, and defensively in a comfortable and respectful environment. Our level of service stands out for its focus on convenience, quality, and added value. Features such as efficient daytime customer service, flexible booking schedules, accommodating pick-up and drop-off arrangements, and expert lessons from a qualified instructor will ensure that students will have a positive learning experience while gaining essential driving skills. Chris was so patient and understanding of my son’s special needs. He helped my son understand why he had to follow each rule and how to think like a safe driver, and helped him through this anxiety and dealt with his autism in relation to driving. I would highly recommend them to anyone, but especially to those whose kids are a little different. Both my daughter and son benefitted from the excellent instruction provided by PG Driving for Life. From the registration process to the final lesson and road test, everything was very well organized and professional. The payment plan option was great as well. Both kids passed their N test on the first attempt and learned safe and confident driving skills as a result. This is a top-notch driving school and we couldn’t have had a better experience each time! Tom is a really great instructor! He’s very personable and easy going with a humorous attitude. He made me feel very confident in my driving after I had an accident and helped me pass my class 5 road test. I definitely recommend PG Driving For Life whenever I get the chance! Thanks again, guys! We have had all 3 of our kids complete the GLP course through PG Driving for Life and we think it was money very well spent. The D4L team has the patience and objectiveness that we parents tend not to have. They build relationships with the teens that seem to last well past the training stage. We received very good communication on both the positive successes and the areas that needed work. It was an overall GREAT experience and we highly recommend PG Driving for Life for the full GLP or refresher courses. Thanks Chris & team! 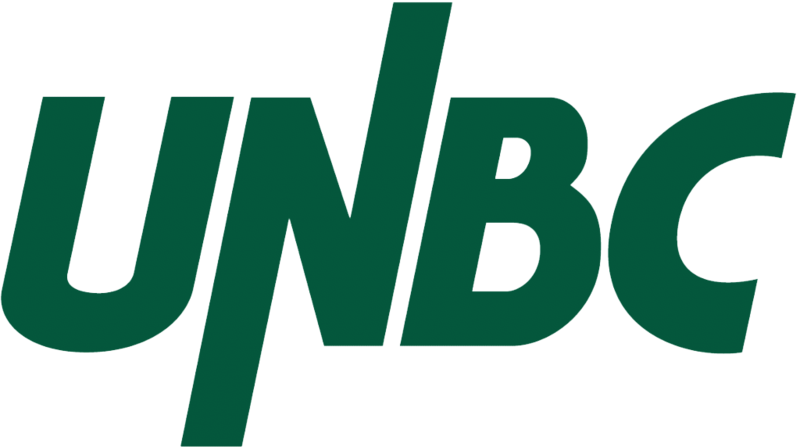 We created a Financial Award with UNBC! Available to a full-time undergraduate student in satisfactory academic standing. Applicants must be past or present students of the PG Driving For Life Academy who have completed 6 or more lessons. If you’re interested and fit the criteria, please email D4L(at)shaw(dot)ca for a letter confirming your eligibility (it will need to be submitted with your application). Share with your friends/family who go to UNBC so they can apply! Check http://www.unbc.ca/financial-aid for updated information on when the award applications open! Nominated for Service Excellence two years in a row + 2018 Finalist in the Service Excellence Category! The Service Excellence Category recognizes businesses that have consistently provided outstanding customer service. Voted Prince George Reader’s Choice for #1 Driver Training Facility for 3 years running!